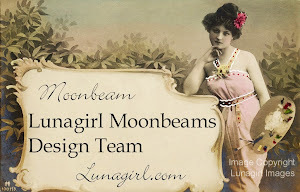 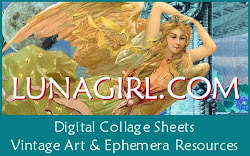 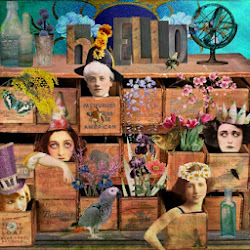 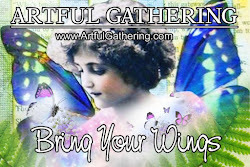 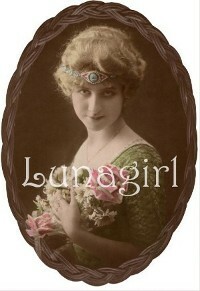 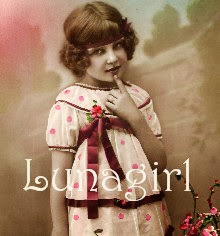 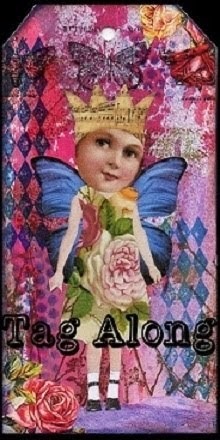 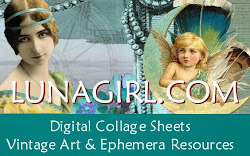 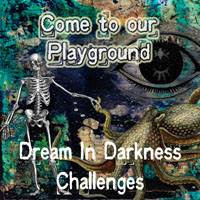 I'm pleased to announce Lunagirl's most recent licensing partnership, with talented designer Michele Marsden of thedigitalcornershop.com. 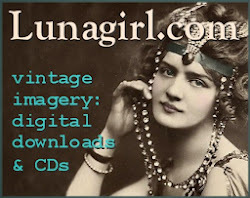 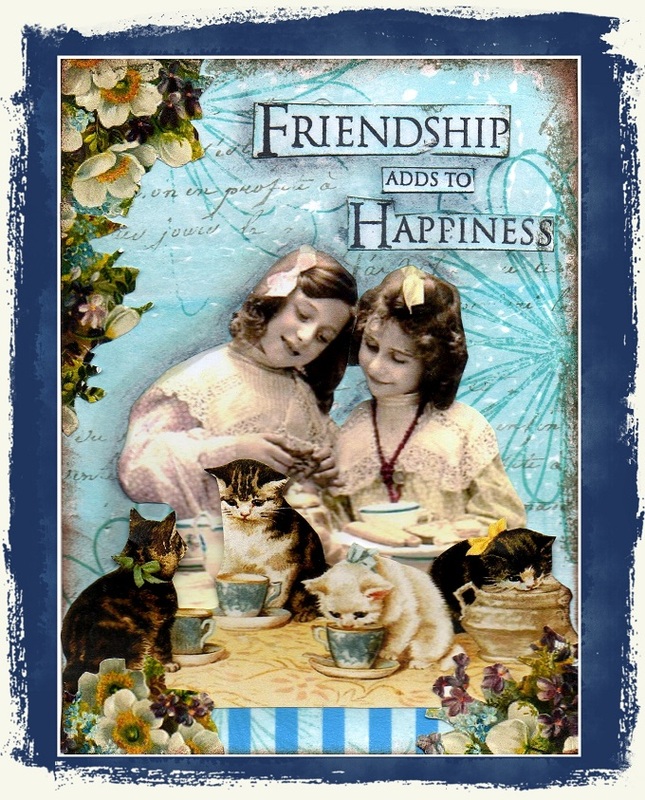 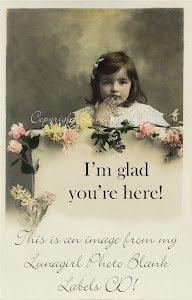 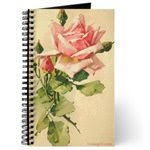 Here is a preview of one of her first creations using Lunagirl images, a truly gorgeous Victorian Vintage Rose Digital Paper Pad. 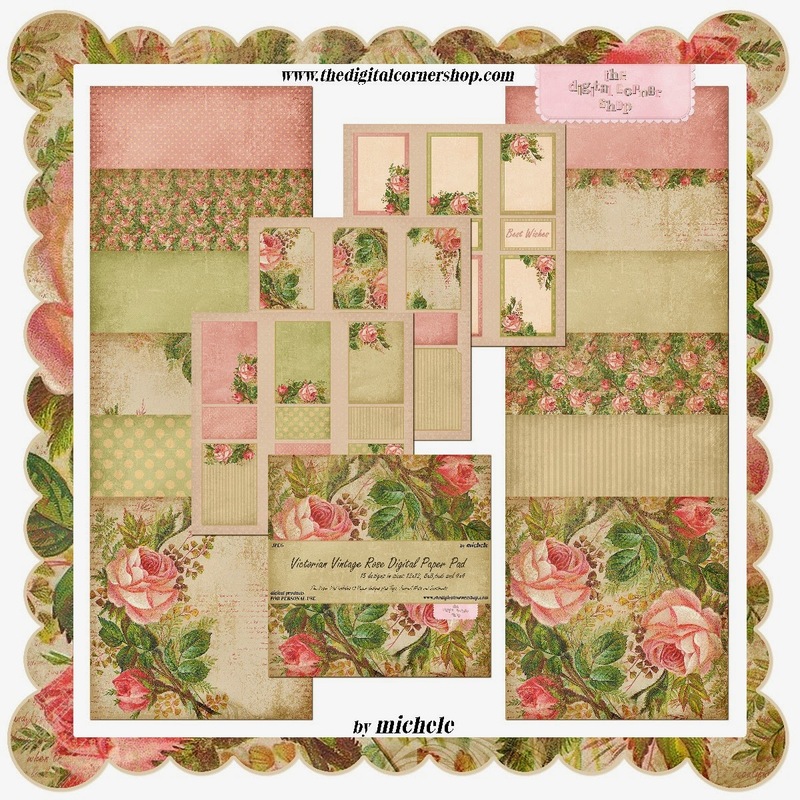 I look forward to seeing more of what Michele creates! 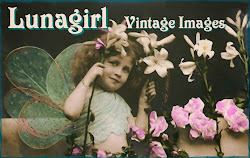 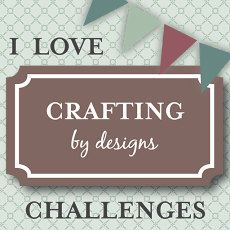 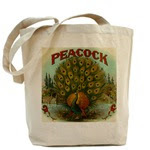 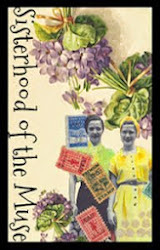 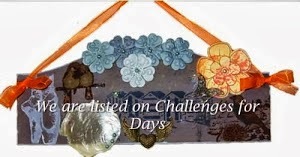 Visit the Designer Vintage section of her shop as she continues to add new products!